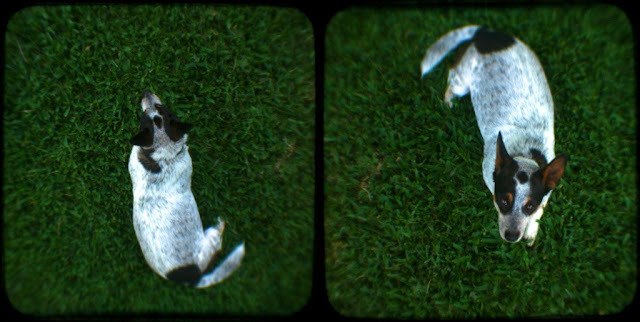 No real content here except this ttvptych of Spotticus. He's all at once yielding and aggressive, passive and focused, slow and fast. Of course, one side of this dual nature is more appreciated in the house than the other. He's getting a bit portly, isn't he?